Lowell Norway, formerly known as Intrum Justitia Norway, is a leading credit management provider. Their unparalleled combination of data analytics insight and robust risk management provides clients with expert solutions in debt purchasing, third-party collections and business process outsourcing. 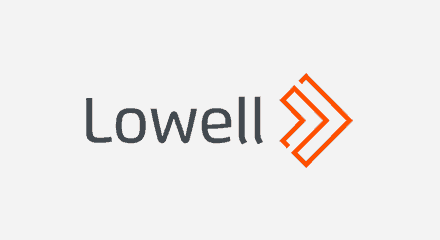 With their ethical approach to debt management, Lowell always looks for the most appropriate, sustainable and fair outcome for each customer’s specific circumstances. Dealing with around 2.5 million interactions annually—including 500,000 inbound and outbound calls, 500,000 emails, and more than 1 million letters—the company’s Oslo contact center smooths the credit management process. Agents primarily handle inquiries from the clients’ end customer relating to invoices, reminders, payment demands and collections.